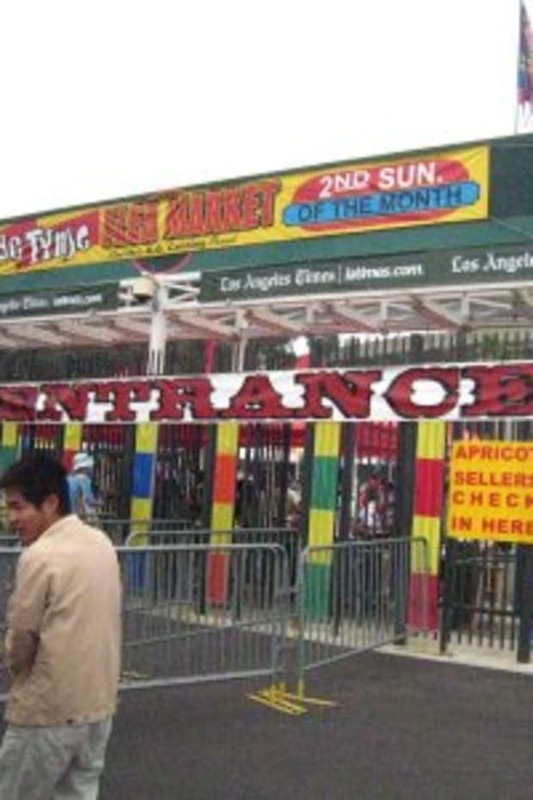 There&apos;s nothing more frustrating than mapping out an entire flea market outing and then leaving practically empty handed. 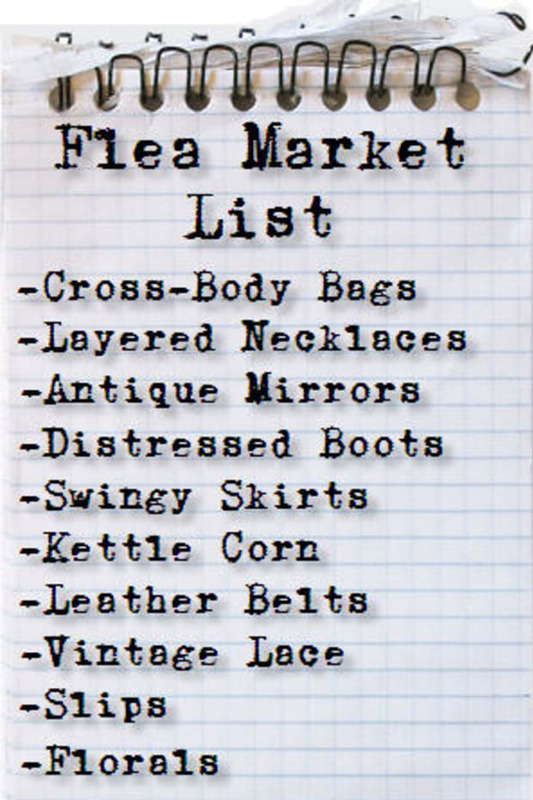 This past Sunday, I had all the right materials: my ridiculously small, yet functional cross-body bag, light layers, comfortable vintage boots and a detailed list of what I wanted to find. Instead, I ended up taking a bunch of pictures of things I now wish I had bought. 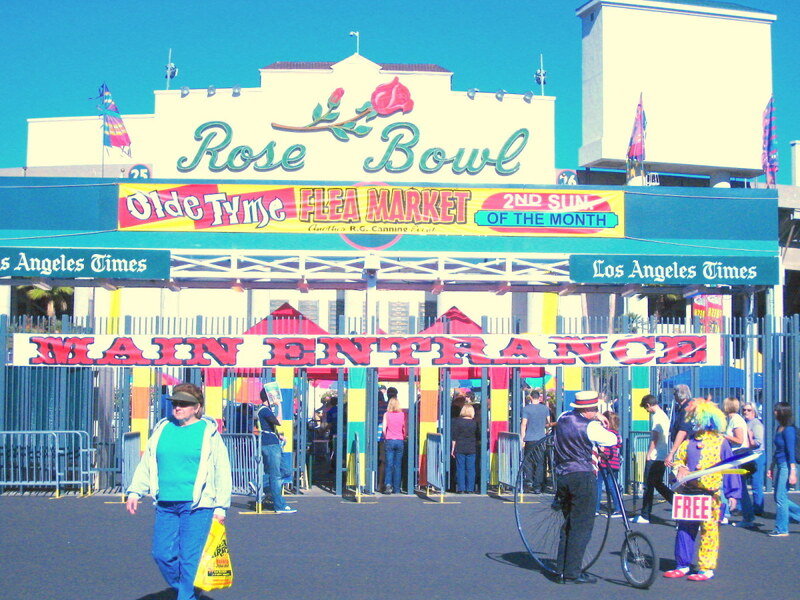 The main entrance (I would have cropped out the creepy clown had I noticed him the first time). 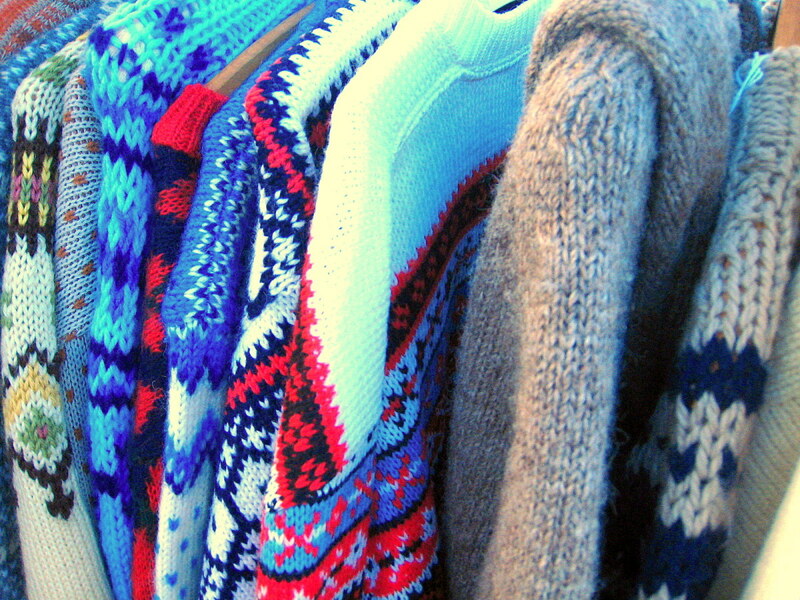 I now realize how cute one of these patterned knits would have looked with some tights and lace up boots. 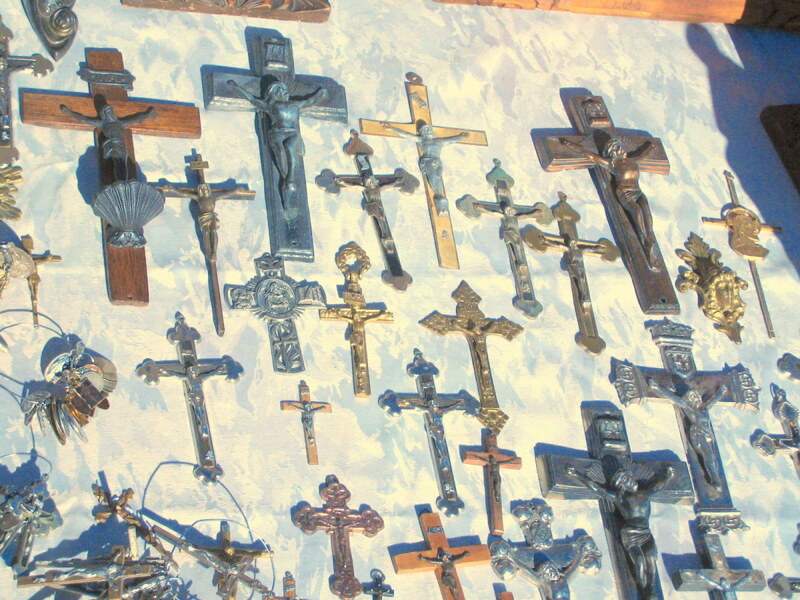 I think a bunch of these vintage, mismatched crosses would look amazing on a bathroom wall. 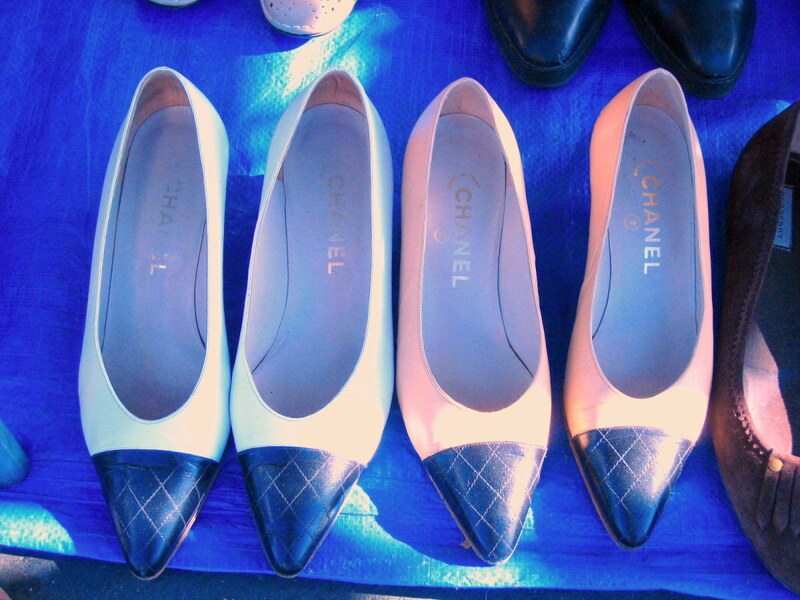 I&apos;m usually reluctant to buy any designer goods at flea markets, but how can you not love these neutral flats with black-tipped toes? 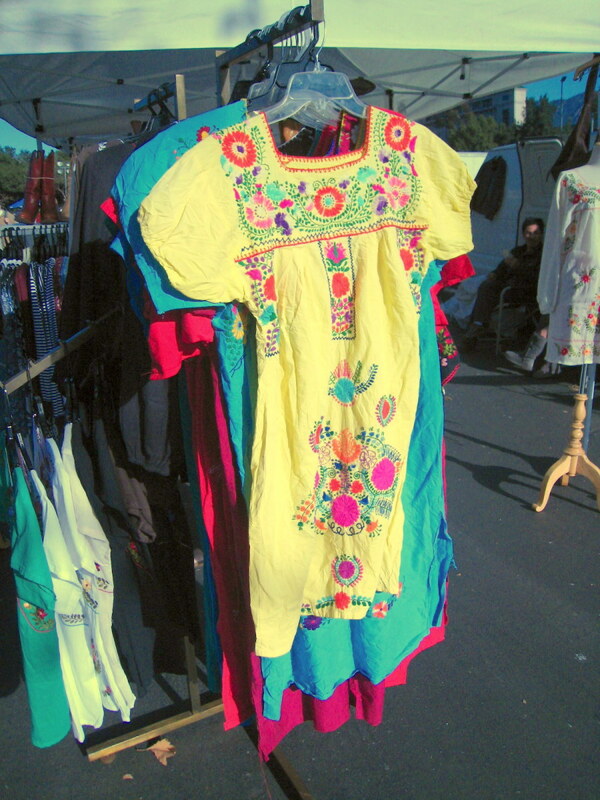 Wouldn&apos;t one of these colorful Mexican dresses make for a perfect outfit for a Summer picnic? 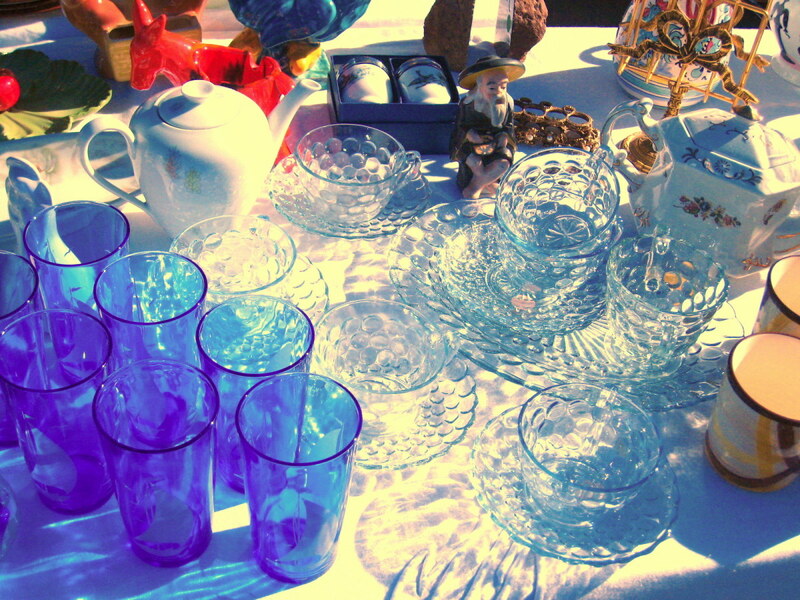 I want to start collecting these bubble glass saucers to store earrings and other odds and ends. Plus, they&apos;re pretty enough to leave out on the counter. 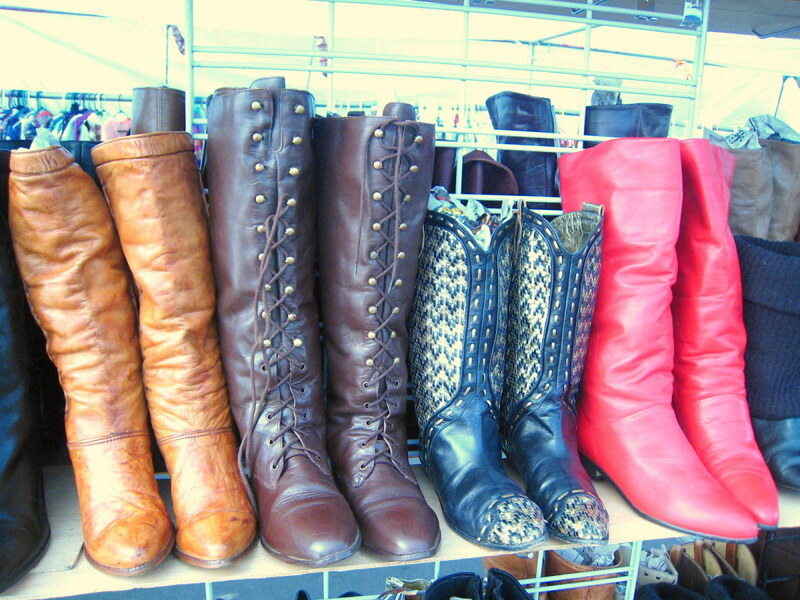 I&apos;m still kicking myself for not swiping up these brown, lace-up boots.